Dr Bill Lawrence looks at Jonah and unwanted grace. 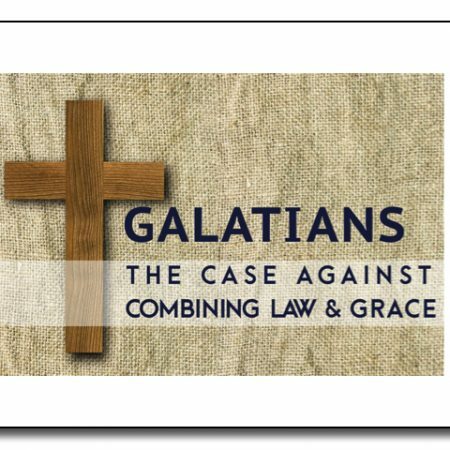 Alan looks at Galatians 4, as Paul warns the Galatians about being slaves to nature. Alan continued through Galatians 3, looking at Paul’s warning against thinking our inheritance is through anything but God’s grace.